Hi there paper friends. Thanks so much for stopping by the blog today. 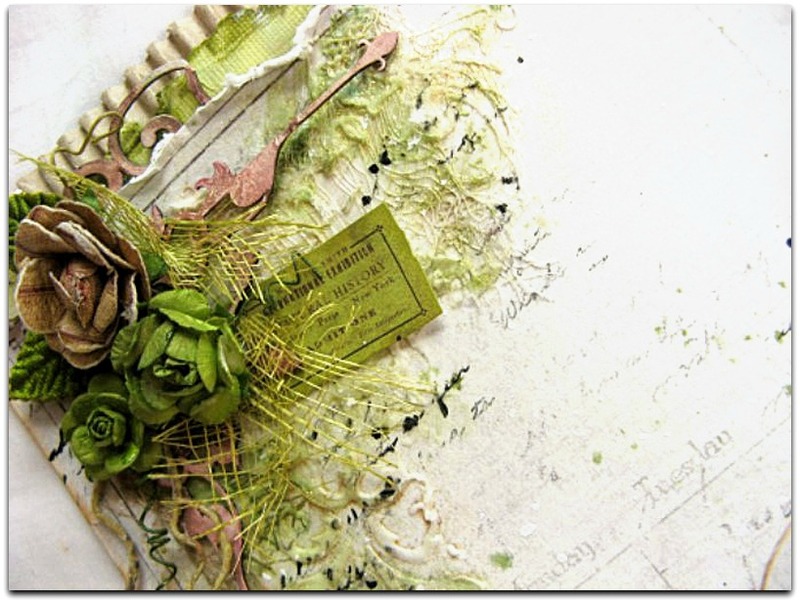 I have a layout to share with you where I have used both the “Vintage Spring & Summer Basics” paper collections. I have to say I am really enjoying working with the Maja Design paper collections because they all mix & match so brilliantly together. Makes our job as scrapbookers so easy !!! 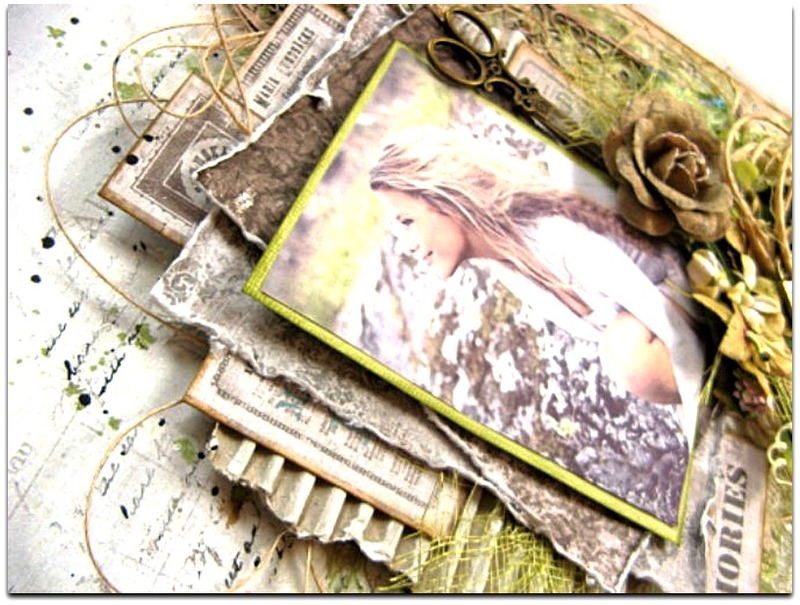 I have cut this word “Memories” from the Vintage Summer Basics “Memories” paper to use as my title. This particular paper has all sorts of great tags, words, postcards & all manner of ephemera that are perfect for cutting out to use as embellishments etc. I have also cut some tags & labels out of that same paper & I have used them to create some great layers both at the top & sides of my photo. In the above photo you can also see the gorgeous “1926” paper as well as the reverse side of “Memories” papers, both from the Vintage Summer Basics collections. These two papers compliment each other beautifully. 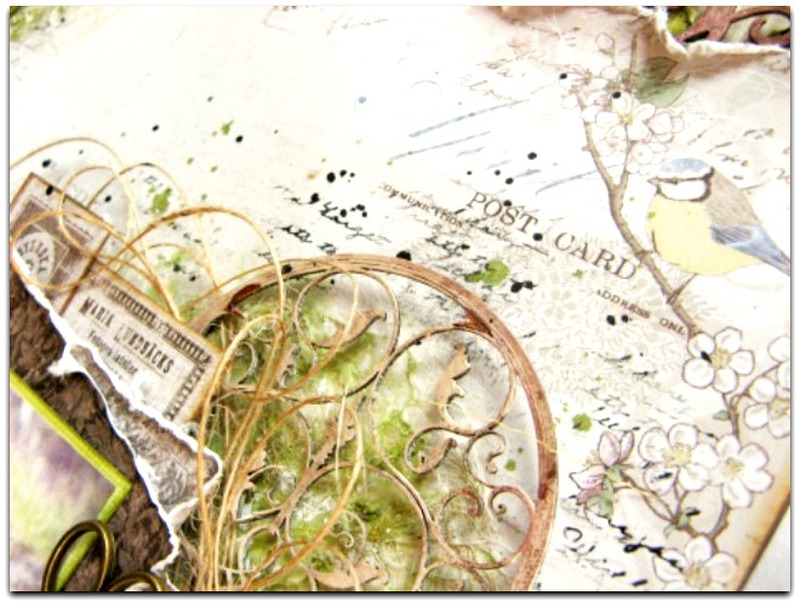 For my background I have used the “1st of April” paper which is from the Vintage Spring Basics collection. I just love that little bird in the top right corner too. I adore the subtle details of this paper. Perfect background choice. All of the chipboard I have used, including this gorgeous screen are from 2Crafty Chipboard. Here you can see a close up of the detail I have added in the corner of my layout. On the background, if you look closely, you will see I have added some gauze which I adhered with a gel medium before stencilling over the top of it to create some wonderful texture. I have also added some Olive Vine Glimmermist for added colour as well as a little background stamping. Well thats all from me today, I will see you back here again in a few weeks with another project. Until then. Thanks Corine, so glad you like it. Wow Di, gorgeous design and so beautiful colours. All the lovely details are placed perfect. I like your work very much. Thanks so much Nancy, I really appreciate your kindness. This is captivating – sumptuous layers!! !